Publish your digital images on the web. Is there a better alternative to PhotoToWeb? Is PhotoToWeb really the best app in Image Editing category? Will PhotoToWeb work good on macOS 10.13.4? PhotoToWeb allows you to quickly sort, title, crop, rotate and perhaps delete photos. 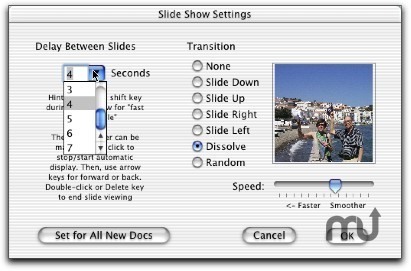 Display albums of photos as full screen slide show with transition effects. Publish albums or sets of albums to the Web in an interconnected Web site with one click. View thumbnails and make Web thumbnails. PhotoToWeb needs a rating. Be the first to rate this app and get the discussion started!